Obesity results in the storage of excessive body fat. This is often measured using a scale called the body mass index (BMI). A BMI over 30 is considered obese. Obesity has become such a common problem these days that over half the adult population is overweight. Many medical conditions are associated with adult obesity including heart disease, high blood pressure and diabetes. However, obesity itself does not necessarily cause these conditions. Rather, the facts on obesity find that these medical conditions are the result of the same imbalances that led to the weight problem in the first place. Most people are under the assumption that adult obesity is caused by eating too much. This is only partially correct. The larger problem is that many people are eating too much of the wrong foods and not enough of the right foods. Some people have metabolic imbalances that keep them from burning the food that they eat. Instead of the food being processed into energy, it is stored as fat. This situation can lead to adult obesity, high blood pressure, diabetes, heart diease, hormonal imbalances, inflammation,and fatigue (and other obesity symptoms as well). Some people are overly dependent on fat metabolism for energy production. (ketogenic imbalance). These people need to eat a small amount of carbohydrate at each meal, while limiting their fat and protein intake. They also need to consume lighter and less dense meats and take special supplements to help them burn carbohydrates. Other people suffering from obesity symptoms are overly dependent on carbohydrate metabolism for energy production. (glucogenic imbalance). These people need to severely limit their carbohydrate intake and force their bodies to burn fat. They also need to consume denser meats and take special supplements to help them burn fats. Many patients have hormonal imbalances that can lead to weight gain. They may go to great lengths to find obesity solutions. These metabolically obese people starve themselves and exercise like crazy, but still don’t lose much weight. 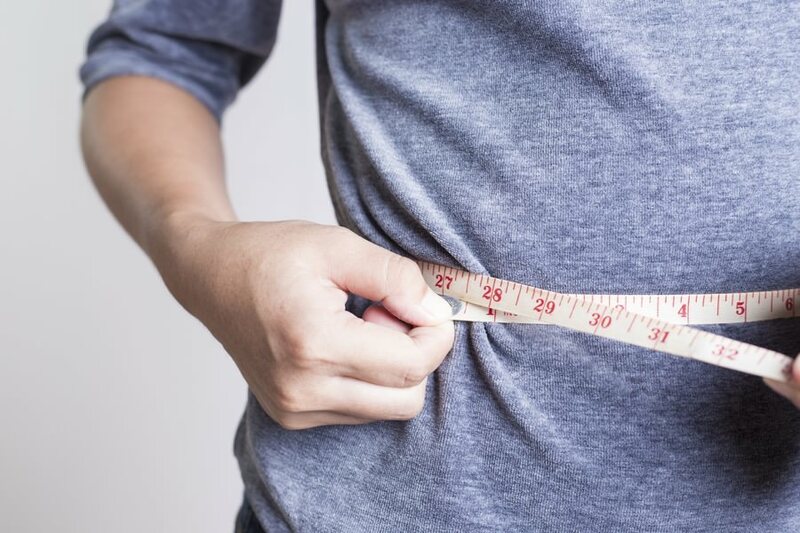 Underactive thyroid, excessive insulin, hypothalamic disturbances, chronic inflammation,high cortisol levels and elevated estrogen levels can all lead to weight gain. Hypothyroidism can lead to weight gain because the thyroid controls the metabolic rate of the body. High insulin levels cause the body to store fat and inhibit the breakdown of fat. High cortisol levels can do the same thing and are often associated with high insulin levels. Excessive estrogen levels can lead to weight gain. This occurs not only in women, but in men as well. Any form of chronic inflammation can disrupt the fragile hypothalamic balance in people and contribute to metabolic obesity. What Are the Best Obesity Solutions? So what should you do if you are overweight? What are the obesity solutions that would work best for your condition? A comprehensive approach is needed for adult obesity. At MD Wellness, Dr. Michael Rothman will assess you to determine what kind of metabolic, immune system, hypothalamic and hormonal imbalances you may have. He will then recommend and prescribe a diet, supplement, hormonaland exercise regimen to help you achieve your goals. The best thing is, not only will you lose weight, but also other obesity symptoms, such as fatigue, headache, muscle and joint pain; bowel problems, high blood pressure, diabetes, heart diease, hormonal imbalances, inflammation, mood disorders and others will improve as you achieve metabolic balance. The facts on obesity are undeniable. Only by fixing these metabolic imbalances can healthy weight and overall wellness be obtained.